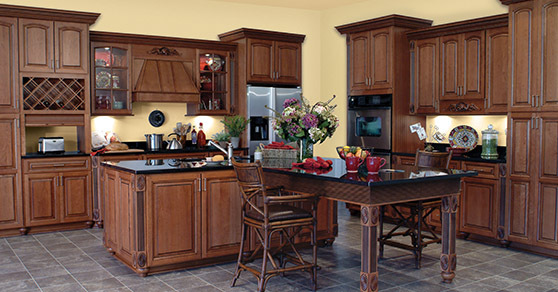 Custom Kitchens | St. Louis, MO | JP 3 Inc.
From cooking to entertaining and everything in between, the kitchen serves as one of the most highly utilized and popular rooms in every home. 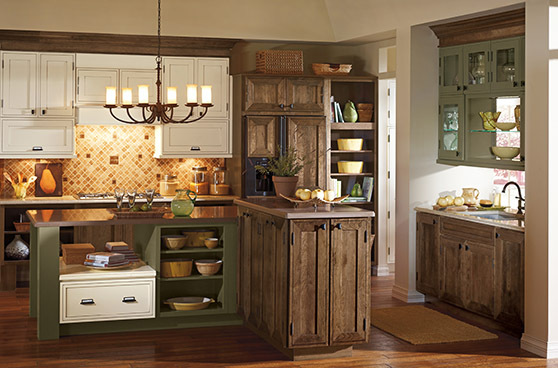 As the space where your start and end your day, it’s important for your kitchen to reflect your personal taste in every way. 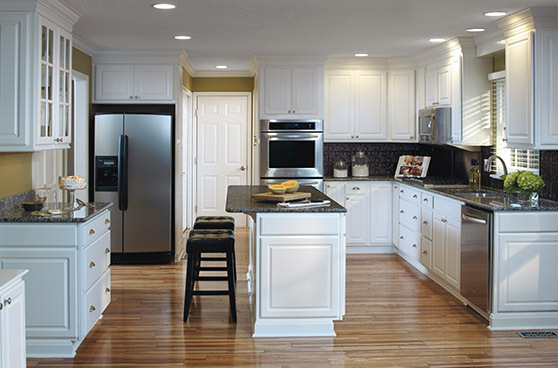 No matter what preferences you have, we’re able to accommodate a wide variety of needs when it comes to building custom kitchens in St. Louis, Missouri. When you visit our showroom, you’ll have the opportunity to express your ideas and receive inspiration from our skilled design experts. 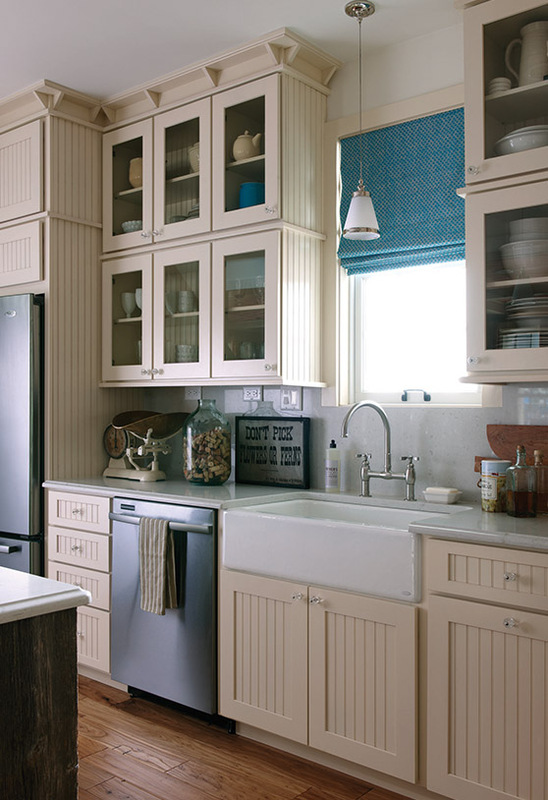 A complete remodeling makeover of your kitchen is among the most valuable investments you can make when it comes to home improvement. 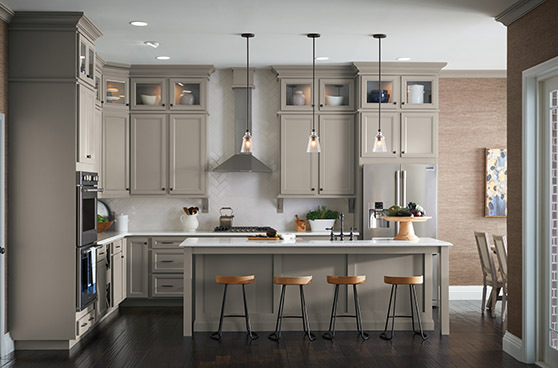 An updated kitchen adds a tremendous amount of worth to your home’s property value while making it look significantly better than before, so a kitchen redesign makes perfect sense. 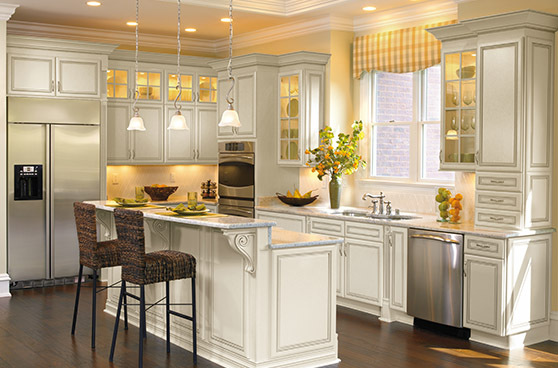 JP3 Inc. provides you with access to a full range of kitchen styles, and we have every aspect of your remodeling project covered. 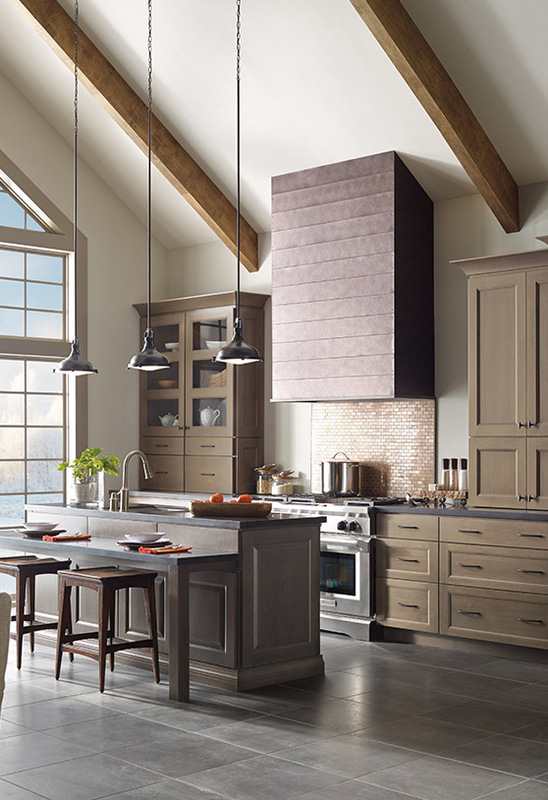 Our experienced team is here to guide you through each step of the kitchen project process, from the initial design consultation to the renovation of your kitchen. Your satisfaction is our main priority, and we strive to achieve it by providing exceptional quality and a clean work environment. We are proud to be some of the most reliable contractors in the area, and our dedication to excellent performance has established our positive reputation across three generations of service. 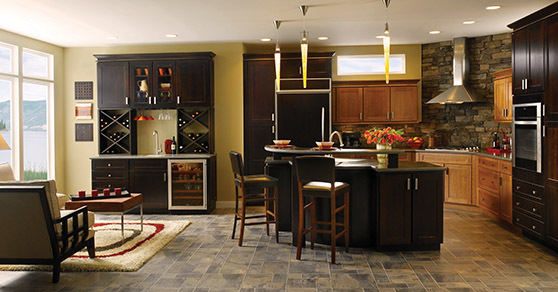 Visit our design center to view our products in person and speak with our designer, or contact us today to schedule a free design consultation! 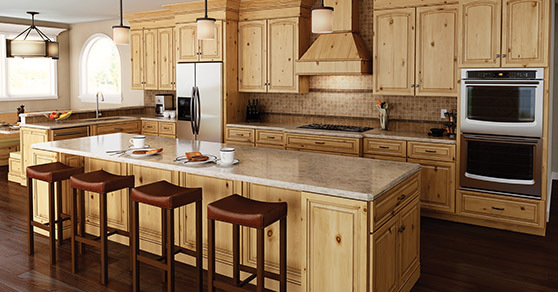 Contact us for more information on our custom kitchens. We serve homeowners in St. Louis, Missouri, and the surrounding areas.